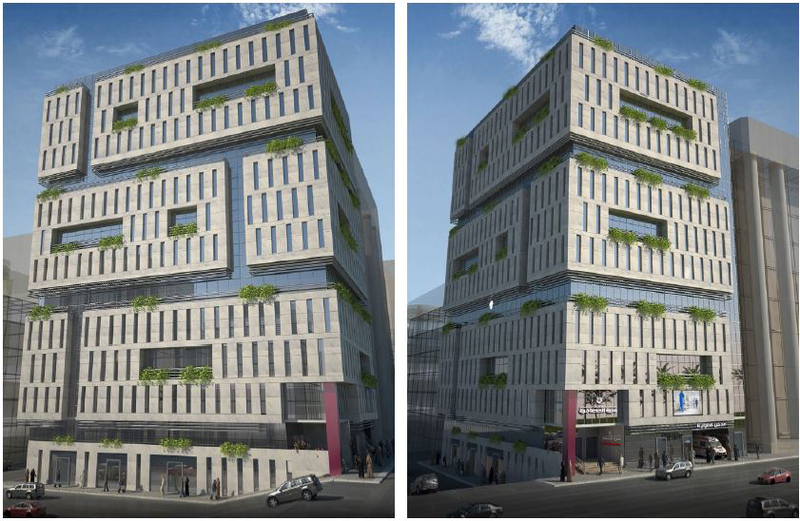 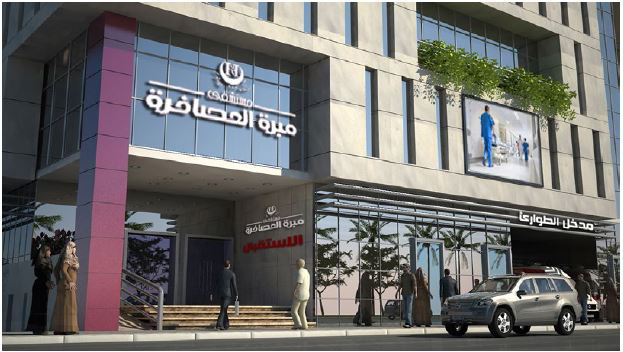 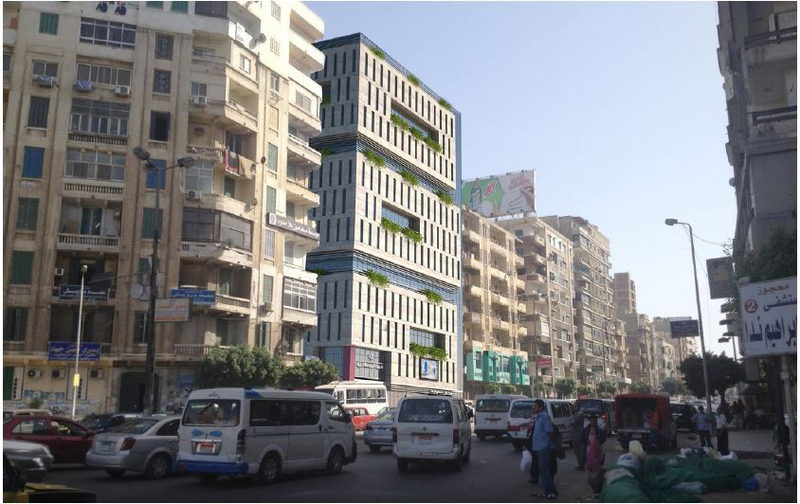 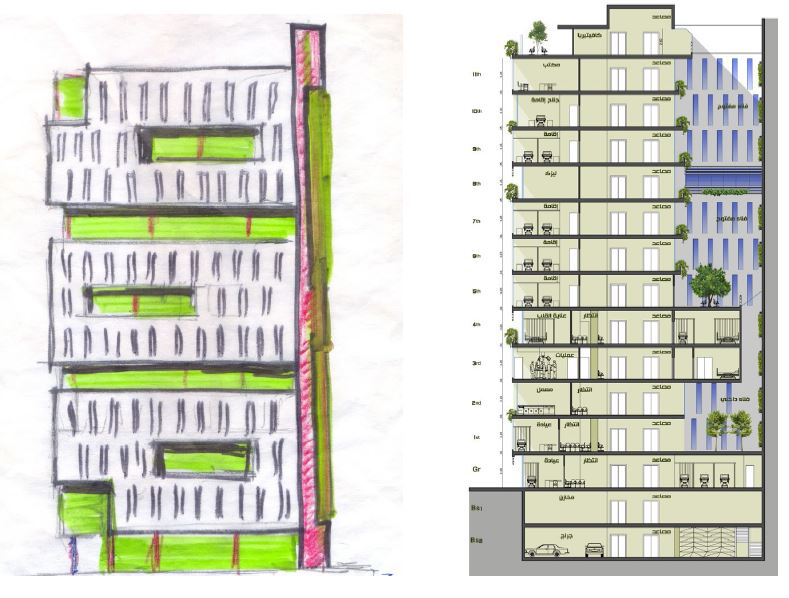 An architectural competition that was proposed by the owners of the existing series of private hospitals in Alexandria to design a new branch hospital under the name of Mabarat Al Asafra hospitals, and under supervision of acomittee of professors of Alexandria University. 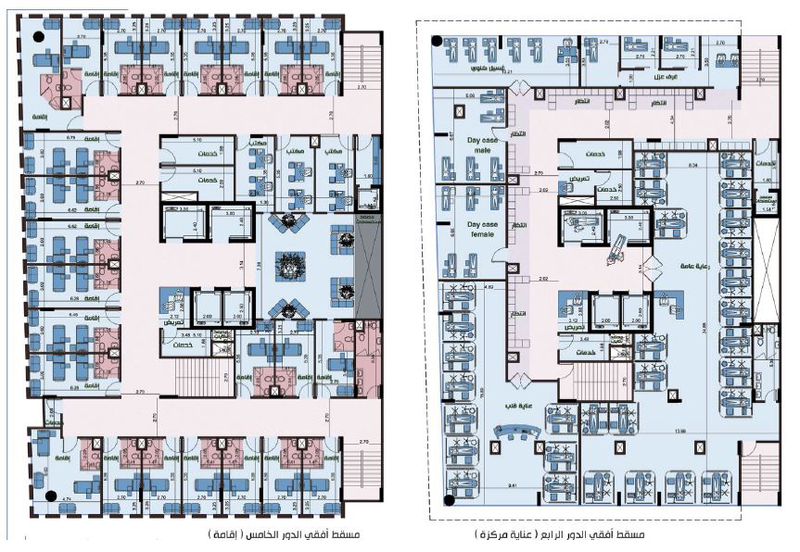 Location constraints were very tough, as the plot area was almost 800 sq meters, the spaces program was big, the width of plot facing the main street was just 24 m and there were a deep slope in the side street. 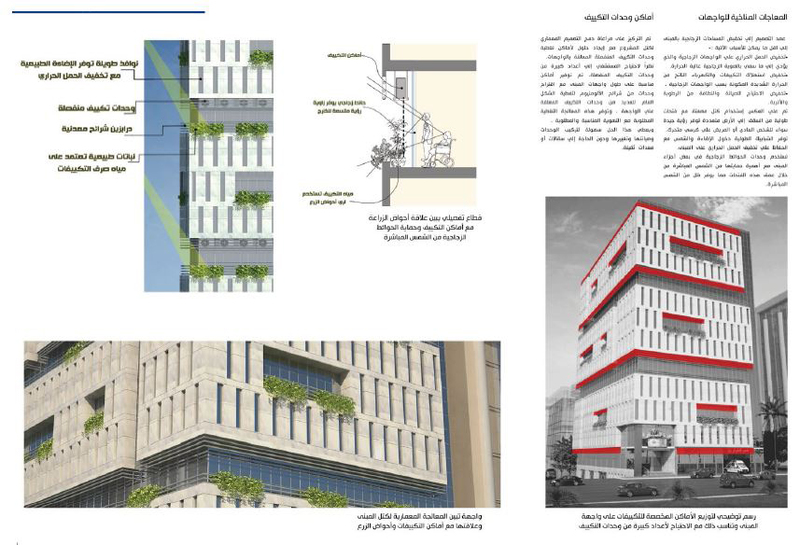 Building was formed of white masses and greeneries to relate it visually to the mental image of doctors, peace and healing. 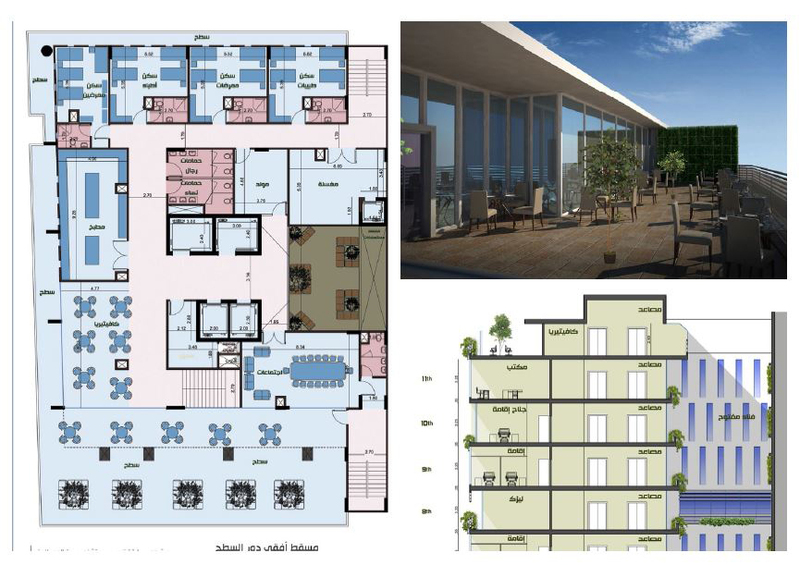 built up area was on the whole plot to get the maximum advantage and the building was supported with an inner court between the building and the attached neighbour which had a large green wall to enable good and natural ventilation as well as the good view for patients and visitors. 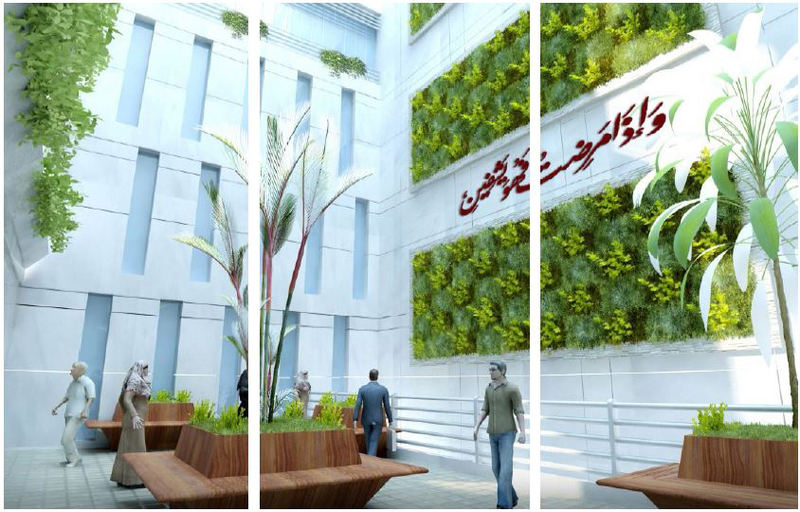 The recess between masses of the project was used as a place for AC units which are covered by loovers and their water drainage was used to irrigate the greeneries. 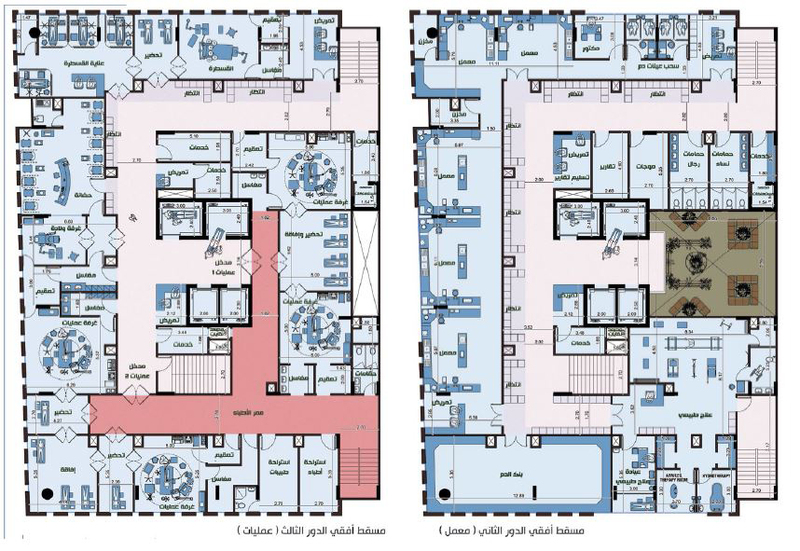 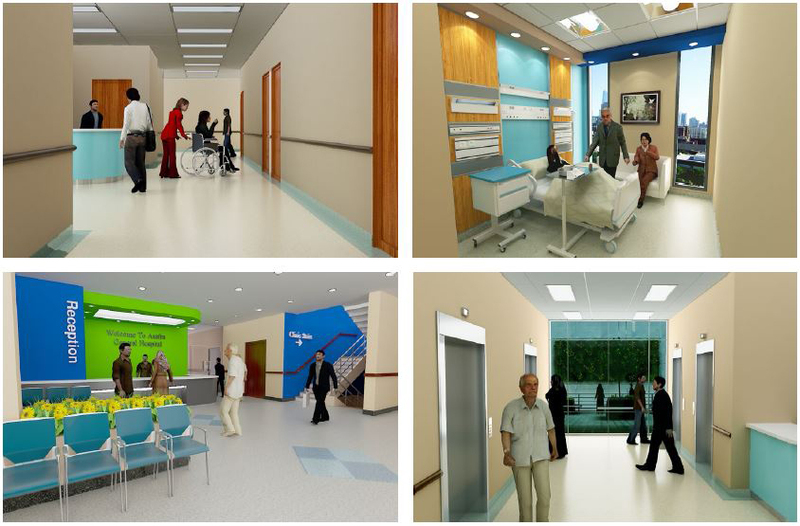 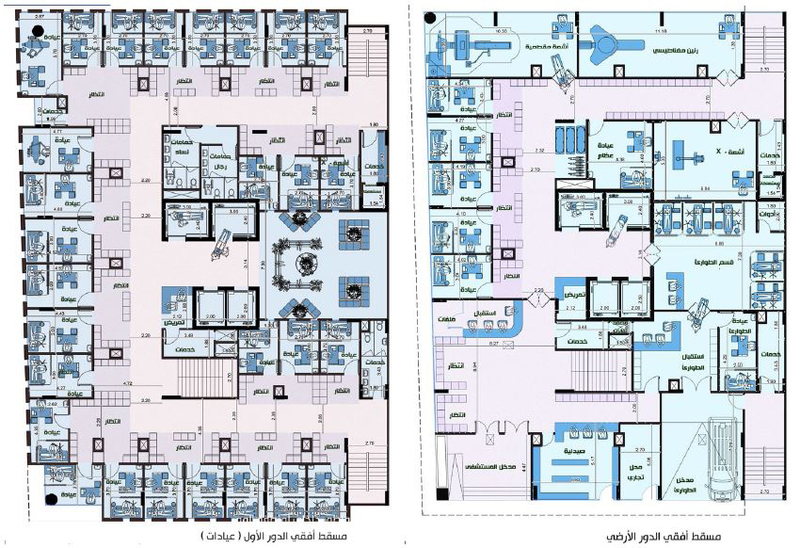 Vertical and horizontal transportation elements were studied carefuly to ease the use of the building and to avoid dead ends of corridors, also relationships between spaces were studied carefuly especially in the ground floor between reception main entrance, emergency section & entrance, clinics and x-ray section, and also in the operations floor regarding its separate pathes for patients and doctors.